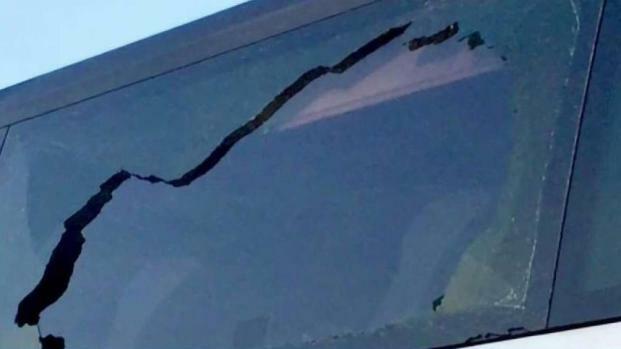 Five charter buses carrying Apple and Google employees had windows damaged Tuesday while driving on Interstate 280, according to the California Highway Patrol. 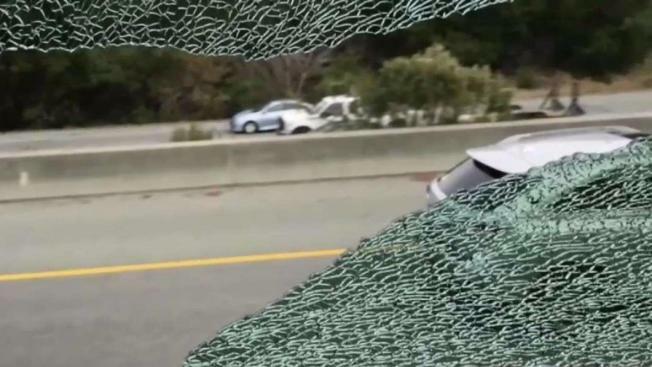 Some of the buses were headed north, others were headed south, but they all were hit on I-280 between highways 84 and 85, a section of roadway that spans San Mateo and Santa Clara counties. Some of the incidents occurred in the morning, while others occurred in the evening. Four of the chartered buses were carying Apple workers, while the fifth was ferrying people who work at Google. They may have no signs on them, but people in the Bay Area recognize them as being used by tech companies. The incidents remain under investigation, and further details were not immediately available. But Montiel urges all commuters to be careful. "We want them to be aware of their surroundings and if they see anything, let us know," he said. As a precaution, some buses are being rerouted away from the stretch of I-280 where the attacks occurred. Apple and Google have yet to respond to NBC Bay Area's request for comment.